A must see. Get your tickets now before they sell out. It will be an evening full of laughter for everyone as this gifted cast entertains you! 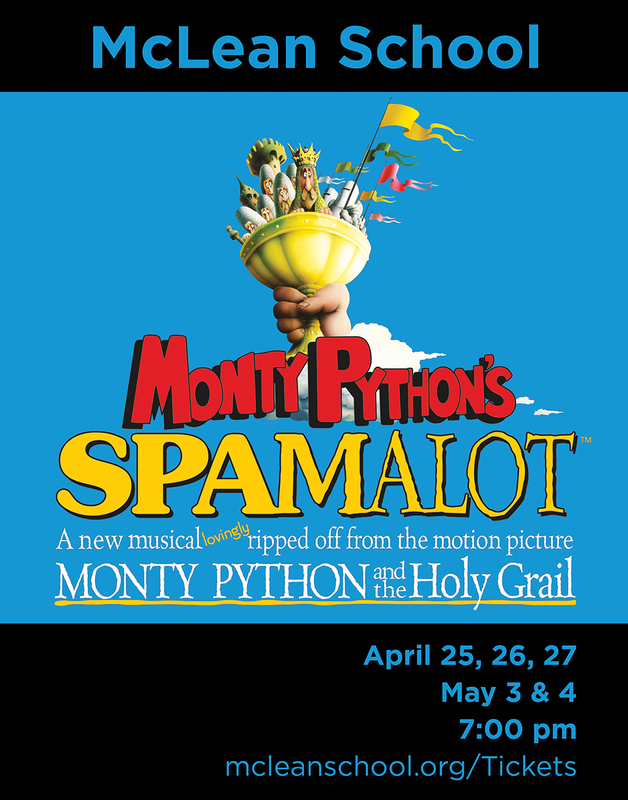 Click here to buy tickets to Spamalot!